I reanalyzed the images from the previous image using Nebulosity Ver. 2.3. Stack of 37 images. 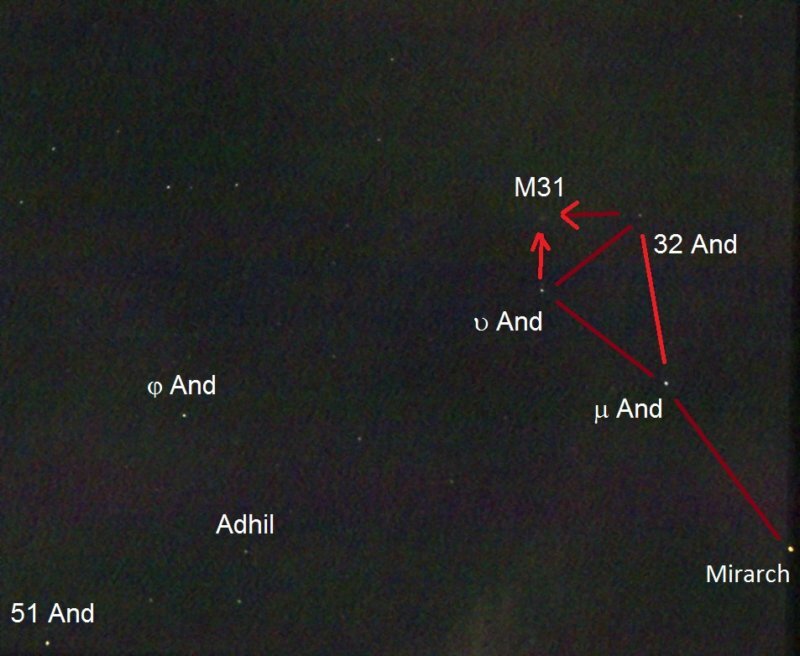 Now the Andromeda Galaxy shows up as a very faint smudge.